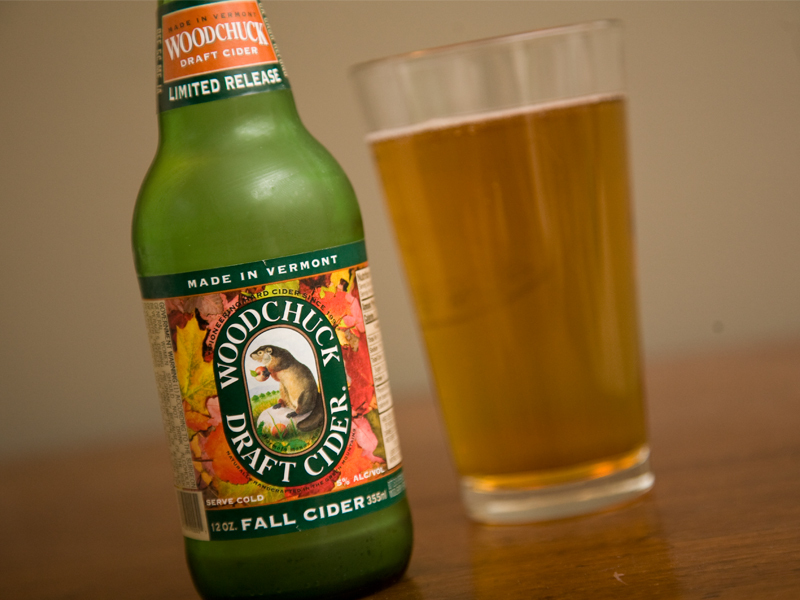 Located in Middlebury, Vermont. 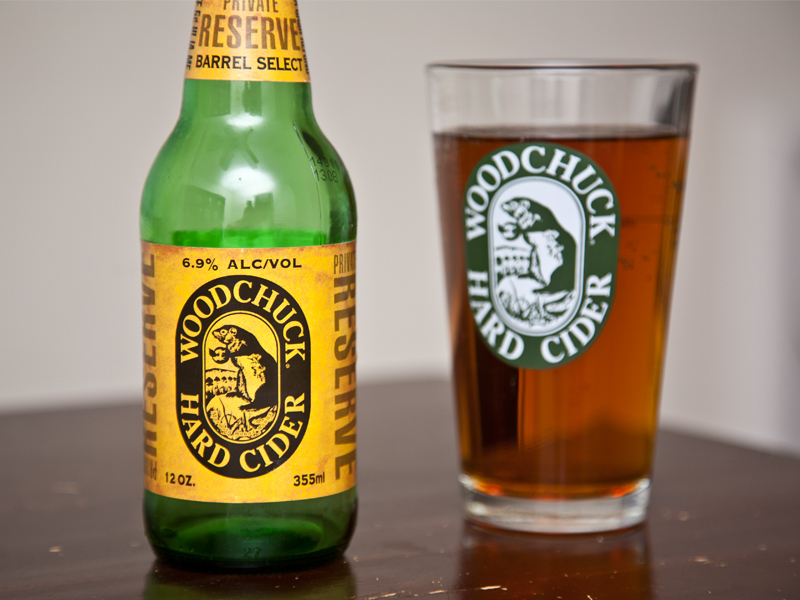 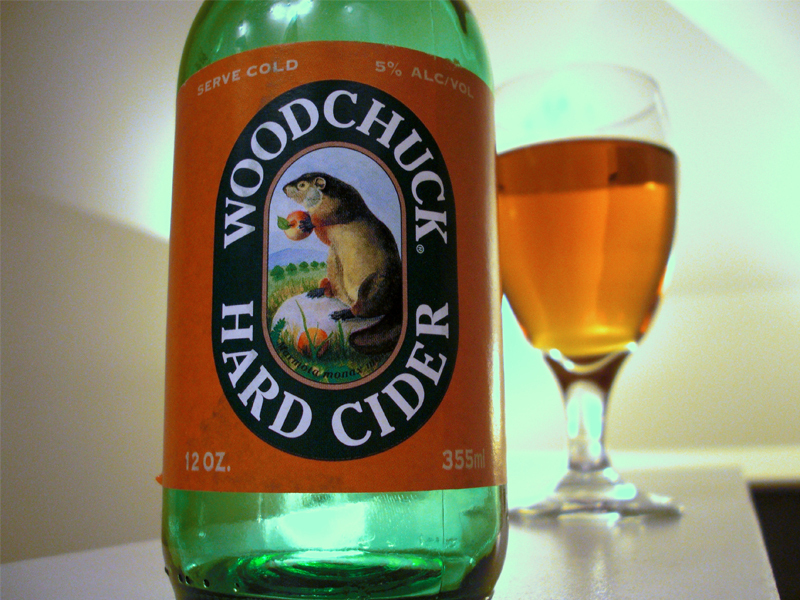 Founded in 1990 as the famous Woodchuck brand. 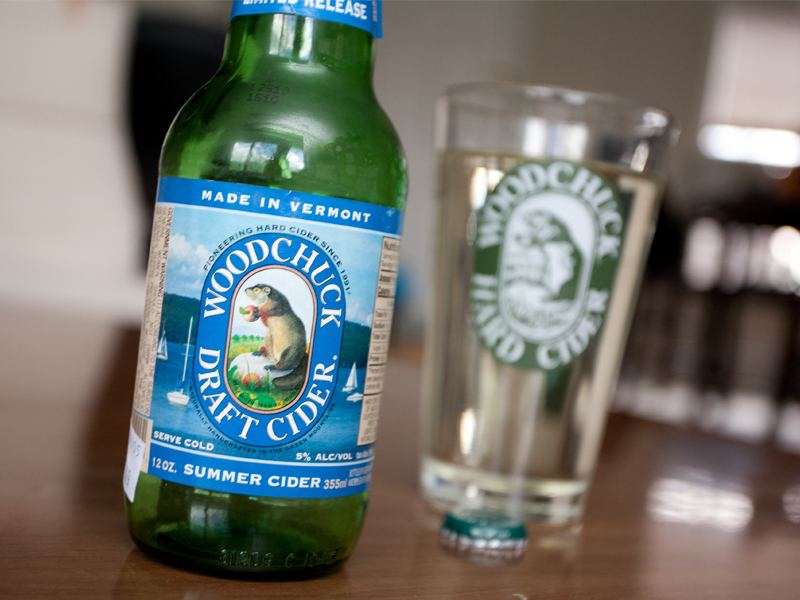 Produces a number of American hard ciders, including 4 seasonals and even some specialty ciders.